Joins us at Gurney's for our Annual Expo -Admission is free and open to all ages! This community event welcomes local exhibitors including restaurants, nonprofits, local businesses in tech, real estate, home improvement, finance, health and wellness, beauty, travel and leisure, senior care, assisted living, IT, arts and entertainment, and more! Complimentary food and beverage samples and a cash bar will be available. Come by and show your support for local business at this fantastic event! Free Shuttle Service on the Newport Trolley will be available throughout the event to and from the Visitors' Center parking area courtesy of Viking Tours! 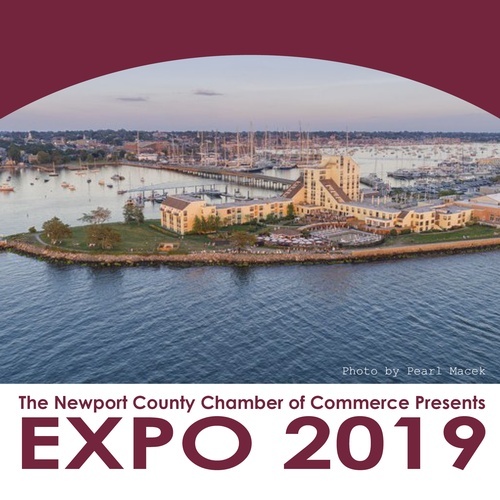 Thank you to our Presenting sponsor, Newport Hospital, Event sponsor, Swipe for a Cause In Kind sponsor, Naval Station Newport MWR, and Media sponsors, Mixx 99.3, WADK 1540AM, The Newport Daily News and Newport This Week!